Accord mobile phones in India are slowly gaining popularity in India. Know here a list of popular Accord cell phones in India and their review. 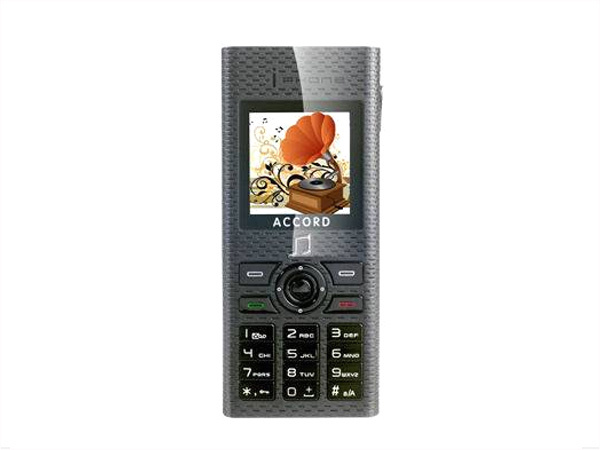 Accord mobile phones are manufactured by Accord Communications Ltd., a multi-faceted Company. Accord mobile phones are available in the Indian market with different shapes, sizes and models. Among the main models of these mobile phones are Q145, A216, A351, A714, Q127, A234, A32, A27, A14, A17, A15 and A19. Dual Sim, music player, torch light, GPRS, FM Radio/Recorder, expandable memory, speakerphone, music player are among the key features of Accord cell phones. Accord A216 is a budget-priced GSM Phone offered at an affordable price. Read on to see the review and know about the latest features, technical specifications and its price in India. 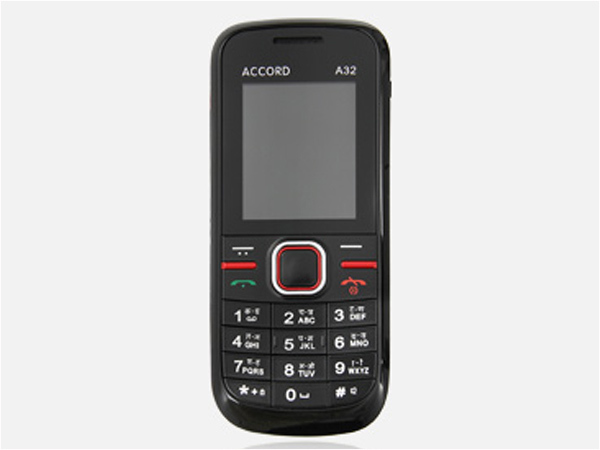 Accord A234 is a light-weighted multimedia phone that comes with latest applications. Read on to see the review and know about latest features, technical specifications and its price in India. 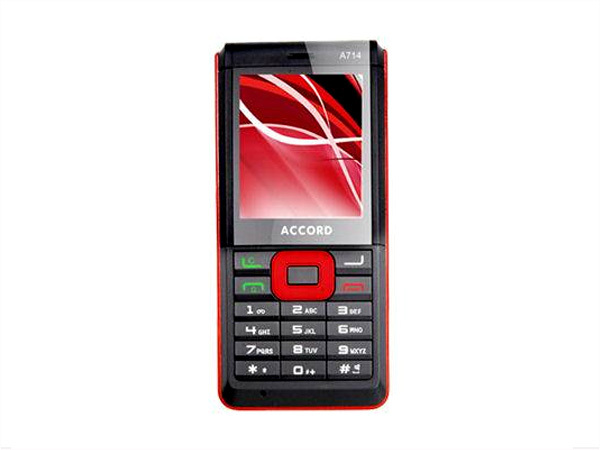 Accord A27 is a Dual Sim Multimedia phone offered at an affordable price. Read on to see the review and know about the latest features, technical specifications and price in India. 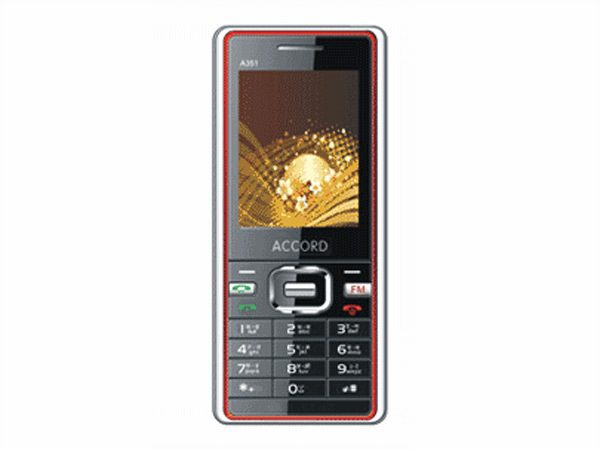 Accord A32 is a Dual Sim phone that comes with multimedia features and applications. Read on to see the review and know about the latest features, technical specifications and its price in India. 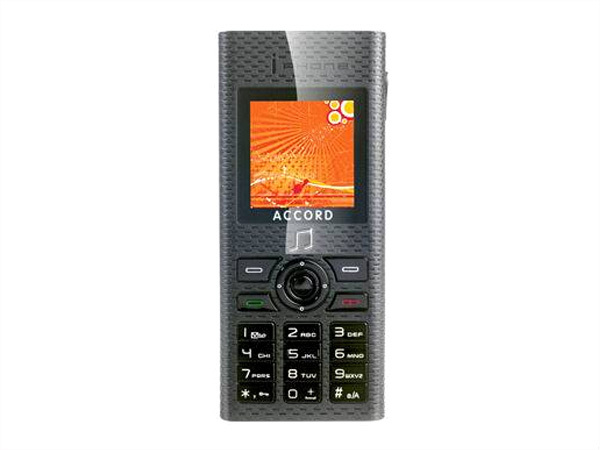 Accord A351 is a super-slim multimedia mobile phone that comes with Tri-Band operating frequency. Read on to see the review and know about the latest features, technical specifications and its price in India. Accord A714 is a light-weighted multimedia phone offered at an affordable price. Read on to read the review and know about the latest features, technical specifications and its price in India.